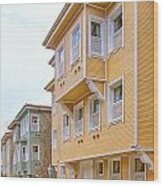 There are no comments for Istanbul Wooden Houses 02. Click here to post the first comment. 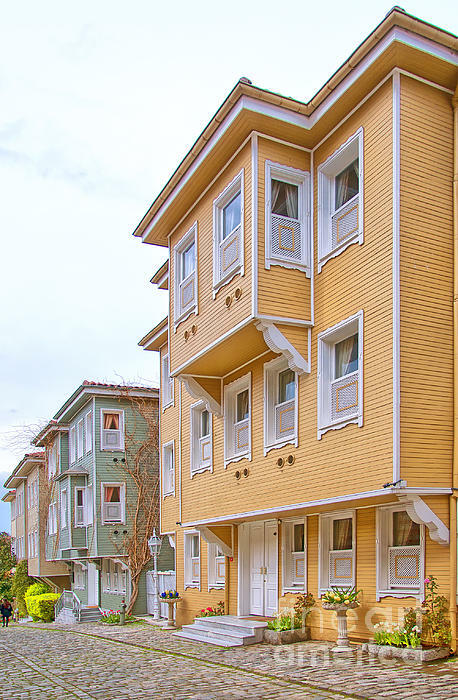 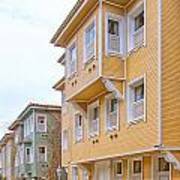 Tradional wooden houses in the Tukish city of Istanbul.